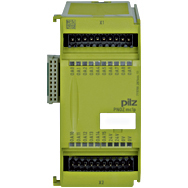 The Configurable control system PNOZmulti is ideal when several safety functions are to be implemented on a machine. 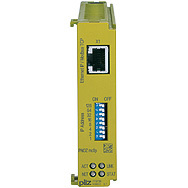 Instead of wiring, you can simply configure your safety circuit on a PC. 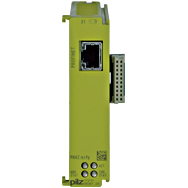 PNOZmulti is multifunctional, freely configurable and tailor-made for use in many areas of mechanical engineering. 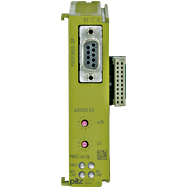 The PNOZmulti monitors safety functions such as E-STOP, Safety gates, light beam devices, two-hand and many more. 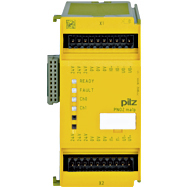 All safety functions are created with the software tool PNOZmulti Configurator. 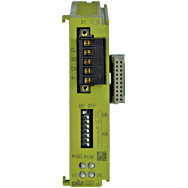 The hardware configuration with the selection of base unit and expansion modules can also be made easily via the PNOZmulti Configurator. 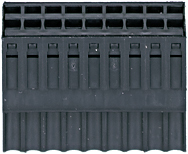 So you can reduce your engineering times and get to market quicker.